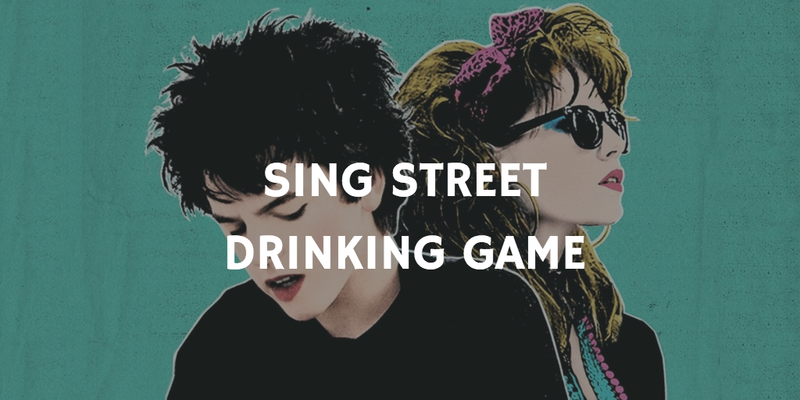 Whether you’re celebrating with your partner, your cat, or just yourself, we’ve got the secret to a great (if not memorable) holiday: Valentine’s Day Drinking Games! 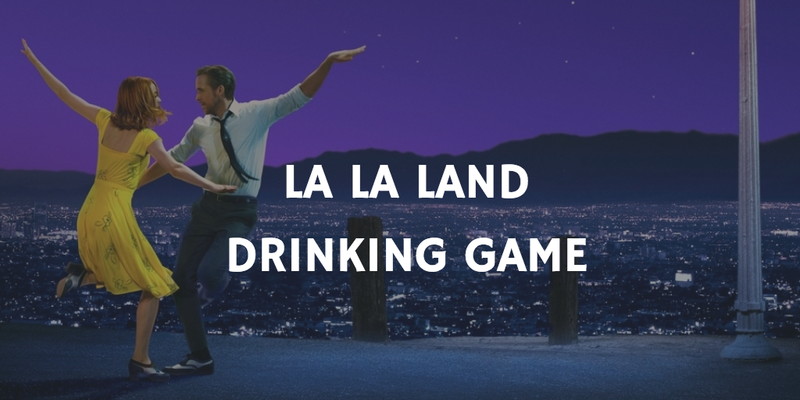 Not Valentine’s Day? 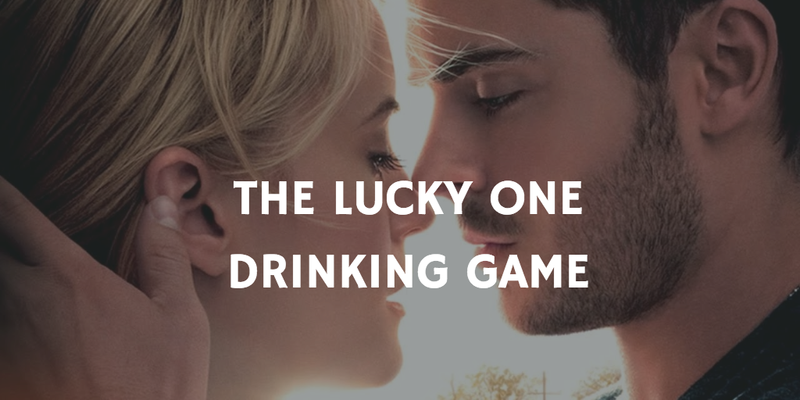 With these games, you can celebrate romance throughout the year! 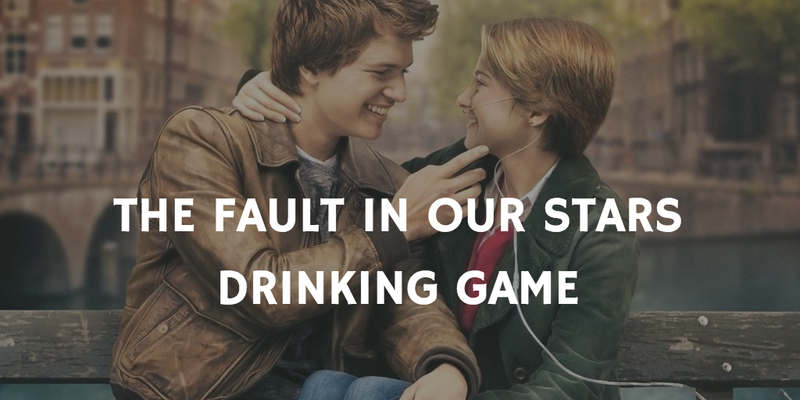 We won’t tell. 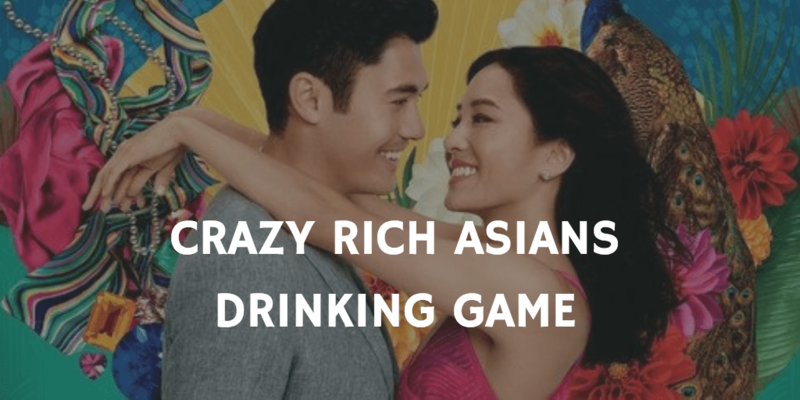 Because what’s a better way to appreciate your partner than by staring at a screen filled with two better-looking people with a more romantic love story? 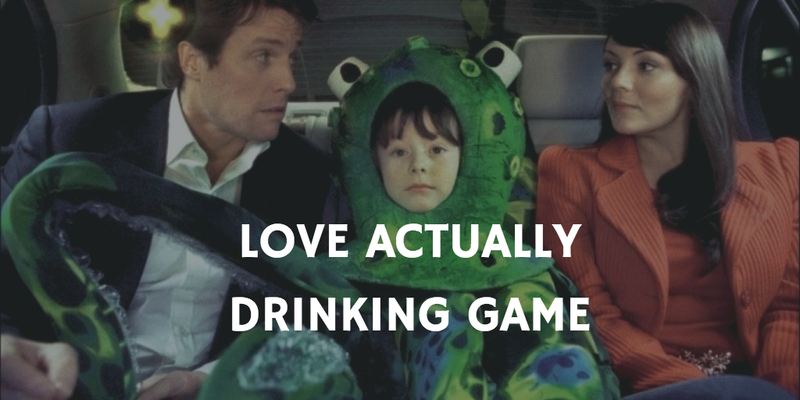 But if that backfires and leaves you feeling like your love life is empty, remember that there’s alcohol! 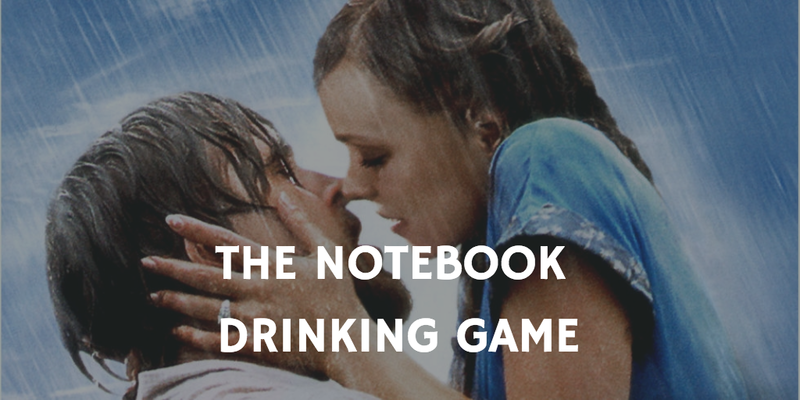 So sit back with your favourite person (and/or favourite drink) and travel back to a time when Ryan Gosling and Rachel McAdams were still in love! 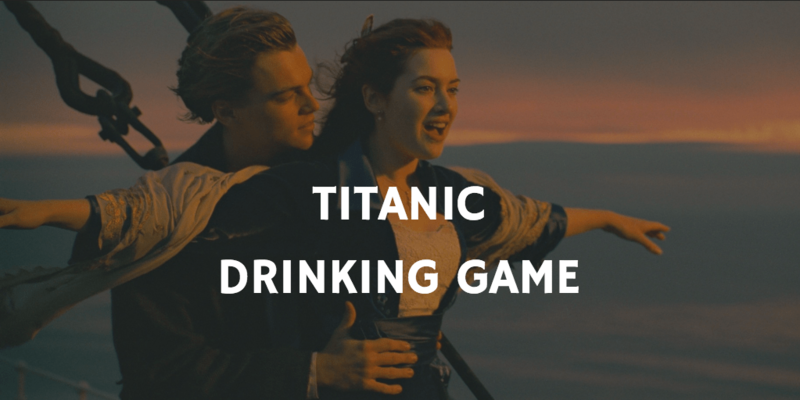 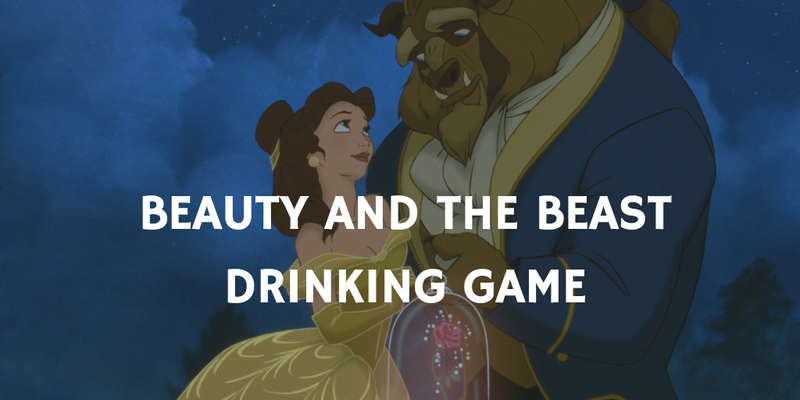 Scroll through our list of 10 Valentine’s Day Drinking Games. 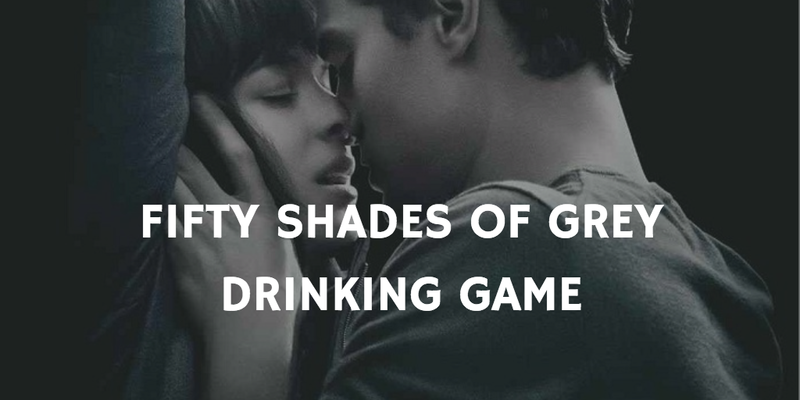 You can view our full list of romantic drinking games under the Romance tab.